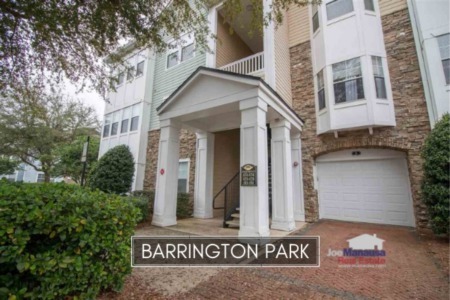 Ox Bottom Manor in NE Tallahassee is a popular neighborhood that is located in the center of the 32312 zip code, with more than 700 three, four (and more) bedroom homes built since the early 1990s. 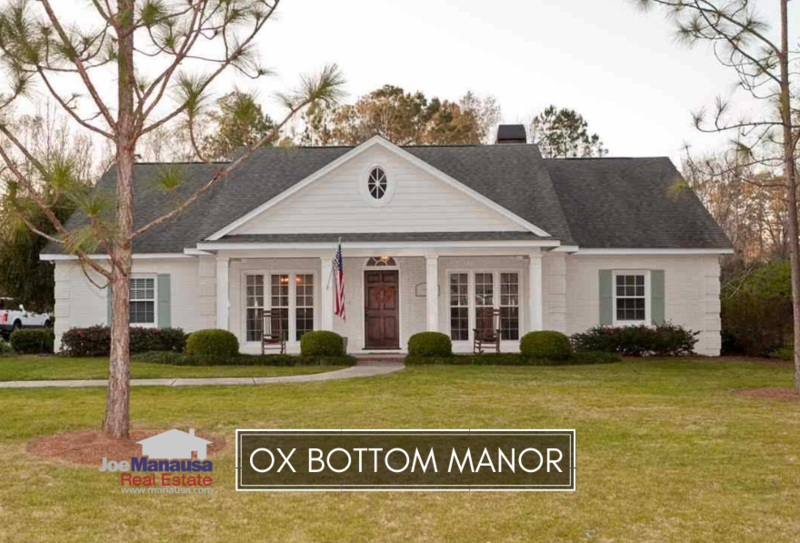 Providing access to A-rated public schools and a short commute down Thomasville Road to anywhere in Tallahassee, there are fewer homes here than there are buyers, so expect Ox Bottom Manor to remain a vigorously traded neighborhood in Tallahassee. It is important to note that the narrative contained below is for sales through December for all previous years, but through the first week in April in 2019. The graphs and the closed sales table will be continuously updated into the future (meaning bookmark this page if you always want to know the current status of homes in the Ox Bottom Manor). Average home prices in Ox Bottom Manor have dropped 11% already in 2019, though it might not be for the reason you think. As you push further into this report, the answer to falling prices should be clear. The average home price in Ox Bottom Manor this year has been $355K. Home sales activity in Ox Bottom Manor has returned. Currently, there are 14 homes for sale in Ox Bottom Manor and 6 of them are under contract with buyers. Ox Bottom Manor home values moved up 8% in 2018 and established an all-time high, and this year we're seeing them move even higher. The average value of a home sold in Ox Bottom Manor is $161 per square foot thus far in 2019, up more than 5% already over 2018 average values. This is primarily due to smaller homes selling, so don't be surprised to see average values come down in our next report as more of the larger homes sell and close. The average home size sold in Ox Bottom Manor typically falls in a range of 2,300 to 2,700 square feet, but smaller homes have sold to begin the year. The 5 home sales in 2019 have averaged 2,203 square feet. 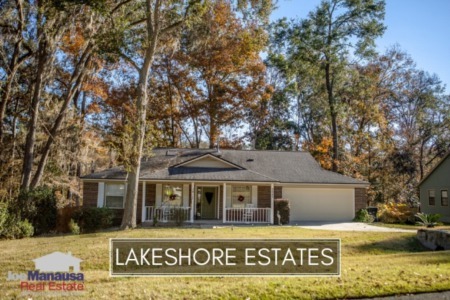 This concludes our April 2019 Report on home sales in Ox Bottom Manor, please give us a call at (850) 366-8917 or drop us a note if you have questions about this high-demand neighborhood in NE Tallahassee. We would love to show you five-star service! Here's what people are saying about working with Joe Manausa Real Estate, you can see hundreds of real customer reviews reported on Google, Facebook and Zillow right here: http://www.manausa.com/testimonials.